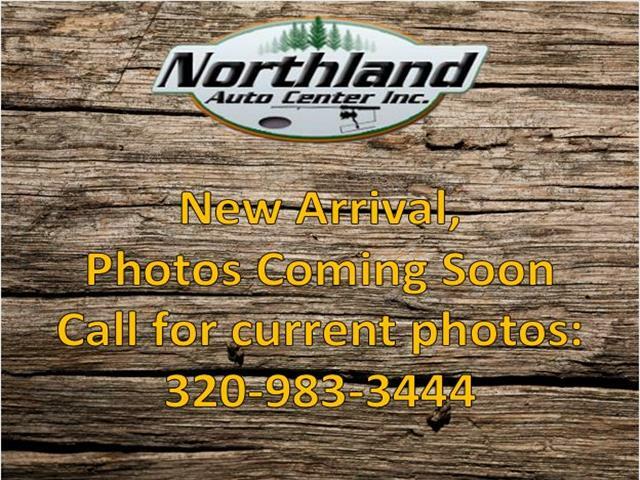 Northland Auto Center is proud to be one of the largest, oldest, and most involved Yetti dealerships. Our knowledge of the product and our passion for the outdoors are what set us apart from the rest. But what sets a Yetti apart from the rest? Simply put: uncompromising attention to the user experience. Of course it's a highly engineered, well constructed product that is impervious to rot, twisting and racking that every other competing product is plagued with, but just as important is the relationship you have with your dealer. Forging happy relationships with our customers is what we are known for! Tune in to your local ABC affiliate to see Northland Auto Center's Yetti on Kurt Walbeck's Outdoor Bound, or find his show on YouTube to learn more about how with a Yetti from Northland Auto Center you really can "Create Your Own Legend"! Message: Thought you might be interested in this 2019 Yetti Toy Hauler Shell - 8 ft x 21 ft.